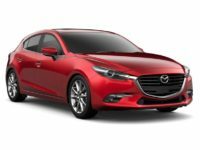 Are you looking to get a great deal on a Mazda auto lease? 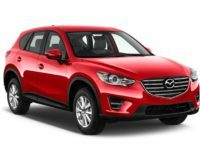 Than you need to be thinking of Car Leasing Queens for all your Mazda needs! Our revolutionary online leasing system allows us to cut out overhead and operating costs in places that other agencies can’t approach, and this means that we have the best prices in all of Queens NY and the other four boroughs, guaranteed! 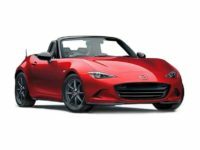 And there’s nobody who can top our amazing selection of Mazda and other automobiles — including models like the Mazda5 Minivan, the MX-5 Miata convertible, the CX-3 sport utility vehicle and the Mazda2 Hatchback! These and other models are in stock and available in every variety and with a host of factory options to choose from! 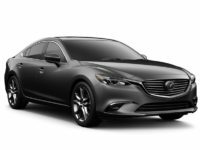 There’s never been an agency like Car Leasing Queens in terms of low monthly rates, peerless Mazda selection, and of course, incredible convenience! It’s so easy to get an auto lease from us, you’ll wonder why you ever considered any other agent in the state! 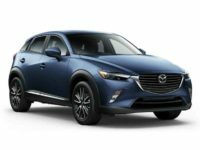 You never have to leave the comfort of your office or your home when you lease a Mazda automobile from us — the selection of vehicle, the application, financing arrangements and contract acceptance, and delivery address specification are all simple to complete online, and at every turn our staff of knowledgeable sales professionals is there to guide you through the process — and get out of your way when you don’t need them! So you’ll never have to inconvenience yourself with a trip out to a car lot, and you’ll never be hassled by salespeople who just want to raise their commissions for the month, rather than caring about what kind of car you actually are looking for! It’s never been better to lease an auto, so give us a call today at 347-732-2203, or get started immediately by browsing our Mazda selection page! If you’ve ever leased a car before, you probably remember how frustrating and inconvenient the process can be. You’ve got to take a trip out to an agent’s car lot, taking time out of your busy schedule just to look at a limited selection of cars. Meanwhile you’ll be pestered by a roving band of salespeople, flocking around you like buzzards on a carcass trying to pressure you into letting them “up-sell” you to a car you don’t really want but which puts more money in their pockets in commissions. Then you’ll have to spend time in the office filling out paperwork and hoping that you can get a decent financing arrangement. None of this is the case, though, at Car Leasing Queens! 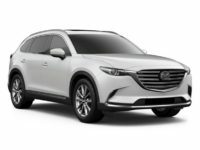 Our car lot is our website, and our whole selection of vehicles — from the CX-9 and CX-5 SUVs to the Mazda3 sedan and hatchback and the Mazda6 hatchback, and many other models besides — are there for your perusal! It’s so easy to get an auto lease from Car Leasing Queens, you’ll never want to go anywhere else! 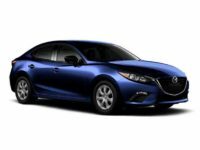 Call us for a quote on the Mazda auto lease you want, or browse through our selection page to find a great deal today!